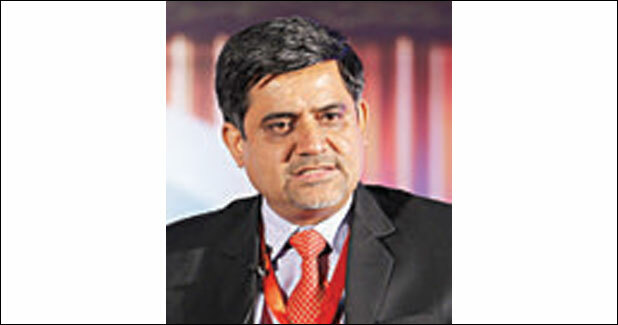 Sanjay Bhagat, VP & Head - TLT BU, Bajaj Electricals Limited. What categories of monopoles do you make? BEL offers complete range for monopoles as per requirement of the customer. We design, manufacture and install monopoles from 11 kV to 400 kV. Are you associated with JVs? Who are your major clients? BEL is pioneer in monopoles in India. We do not have any JV. Our major clients are state and central electricity utilities, and private customers. What are the benefits of monopoles when compared to regular towers? The benefits include minimum space requirements, less number of elements and thus quick erection, short delivery time, an aerodynamic shape that ensures less resistance, protection against vandalism and an aesthetically pleasing design. What are the differences in carrying capacities? Can they be adapted to AC and DC lines? There is no difference in carrying capacities. Monopoles can be used for all the voltage levels for AC as well as DC. What opportunity do you see in mainstream T&D? The monopole market is still at a nascent stage in India. However in last two-three years we have observed utilities are taking interest in such projects. Currently, these projects are mainly for new or diversion of existing limes in thickly populated areas near city centres where right of way (ROW) is a major issue. As per our estimation current market size is of around Rs 200-250 crore and we expect to increase it substantially with increasing issues in ROW for transmission lines and growing awareness on aesthetics for future projects near city centres. Are there any global standards and R&D evolved for monopoles? Monopoles are currently designed as per American Standard ASME 48. Indian standards for Monopoles are under development.